We are Eurolink Connect and we are a telecommunications specialist, offering connectivity and communication solutions for business customers in the UK. Here at Eurolink, we are an ISP in own right and this means that we control our own systems, ensuring that we provide a formidable network to support our customers. We have always had a passion for supporting all things local and we jumped at the opportunity to get involved in The Bloor Homes Cheltenham Festival of Cycling to help keep people connected. We know that sometimes keeping in touch during a big event can be difficult, especially as most of the time there isn’t any WiFi or sometimes even a signal!  So this year, we want the residents and visitors of Cheltenham to stay in touch during this exciting festival and we will be providing our reliable and robust public WiFi. Eurolink’s WiFi Hubs are mobile, meaning they can work as standalone, or be plugged into sites for short or long-term periods. This makes it a great option for festivals, events, construction sites, disaster recovery and much more. During the festival, you’ll be able to keep up to date on the latest cycling action and keep in touch with friends and family by using our WiFi at Pittville Park – We’ll keep you connected! Find out more about our WiFi Connectivity on our website.